Lee's 12th novel, The Media Murders, was published in 2016 by River Ridge Press. The Media Murders, which is a J.T. 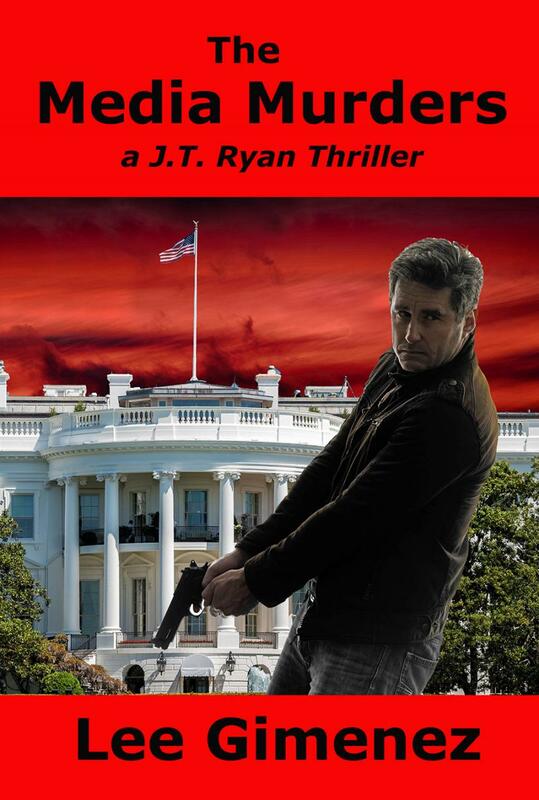 Ryan Thriller, features his series characters John Ryan and the FBI's Erin Welch. The book is now a Featured Novel of the International Thriller Writers organization and is a nominee for the 2017 Georgia Author of the Year Award.